It’s been quite some time since I’ve posted on this blog - so much to do and so little time! We’ve been having a blast backstage at LAB. Alana has been working hard on developing the Spring flavours and I can’t wait to taste-test! Alana and I call the day we package your fabulous ferments and send them out to you ‘Boxing Day’, but we often find it doubles up as ‘Therapy Day’ as we end up talking the hind legs off a donkey and putting the world to rights. I cook lunch for us and bring it along to headquarters, usually a hearty soup or a reviving curry (with a generous serving of a complementary ferment, of course!). After the obligatory high five when your boxes have been collected by our courier, we sit down, take a deep breath and relax. I’ve got to say, working with my sisters is brilliant. I am the eldest of three. Alana is in the middle and our youngest sister is Georgina. Georgina is currently working on her own contribution to LAB, which we hope will help spread the word about what we do. We’ve all worked together one way or another before and I love that we can do that. I strongly believe that having a support network as strong as we do is a huge factor in our potential to achieve, keeping us motivated. Which leads me to the subject of today’s post- motivation! It’s remarkable how much motivation we can find for something that we want to do. Whether it’s getting dressed up to go out or saving money towards a holiday in the sun, we can often dig deep when there’s a dangling carrot to spur us on. Why then, is it so difficult to be motivated to eat well when the dangling carrot is good health? You’d think that feeling good would be the ultimate reward, yet millions of us fall in to the trap of eating something quick and easy that doesn’t always satisfy our body’s nutritional needs. We’re pre-programmed to enjoy high calorie foods. Primitively, this helped us to survive when access to food wasn’t guaranteed . With processed and fast food readily available today, our need for convenience often leads us to grab a sandwich from a petrol station or order a pizza. The result? A calorific intake is achieved, but our bodies haven’t necessarily been nourished. What we eat is fundamental to not only our body weight, but energy levels, ability to fight infection and disease, emotional well-being and ultimately, how long we live. Most of us have tried various diets and with the media advertising the latest way to lose weight at the appropriate times of year (after Christmas, the lead up to summer for a ‘Bikini body’), we’re spoilt for choice. Food is everywhere. 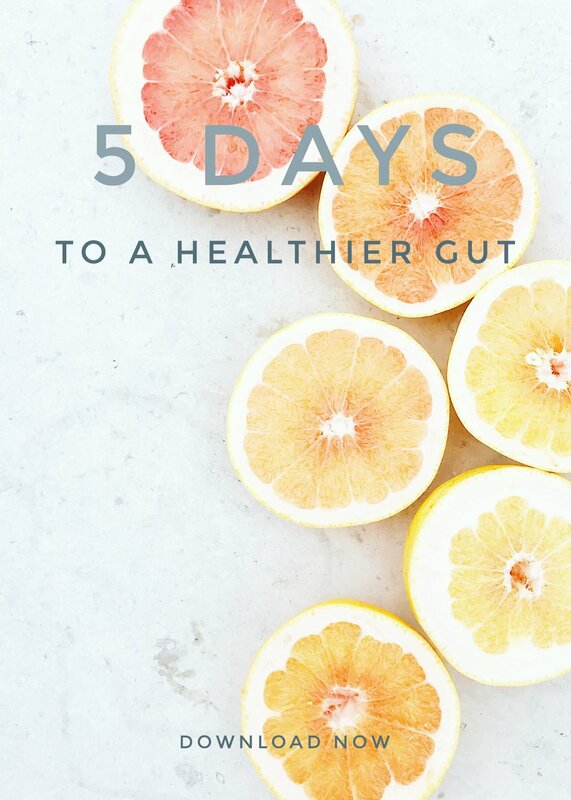 Deep down, we all know that eating healthily is as simple as these seven words. “Eat food. Not too much. Mainly plants.” (Pollan, 2016). Whilst true, this doesn’t provide the specifics on how to do so, or, equally importantly, how to want to do so. I am my own worst enemy when it comes to what I eat. A self-confessed chocoholic and cheese addict, I find myself reaching for these things when I’m in need of comfort. During the past 2 years, I think I’ve changed what ‘comfort food’ means in my head. As I discussed in last August’s post, I started eating fermented foods by becoming Alana’s guinea pig! I rapidly noticed an improvement in my mood, reduction in symptoms of my Endometriosis, clearer skin and the list goes on. Fermented food and drink has acted as a bit of a ‘lightbulb moment’ for me. I eat/drink it, I feel better. I am comforted. It is my healthy comfort food! It has made me think twice about my food choices. I recognise now that when I eat unhealthily I am actually sabotaging my chances of feeling good (read ‘Love What You Eat: Choosing Foods That Will Change Your Life’ by Nicholette M. Martin MDHC – so helpful!). Many of us find things easier to manage step by step. I’m one of those people! My first step to eating for health was to eat a portion of fermented food or drink every day. My second step was to drink more water. My third step, to ensure that half of my plate of food contained vegetables. I’m working on the fourth step (reducing my chocolate intake)! I don’t get it right every day, but I do know why I’m doing it. I want to feel good! So far, I’ve found that changing how I think about ‘comfort food’ has helped motivate me to eat for better health. What helps to motivate you? Is it achievable to eat 30 different plant species in a week, in order to nurture a healthy gut?